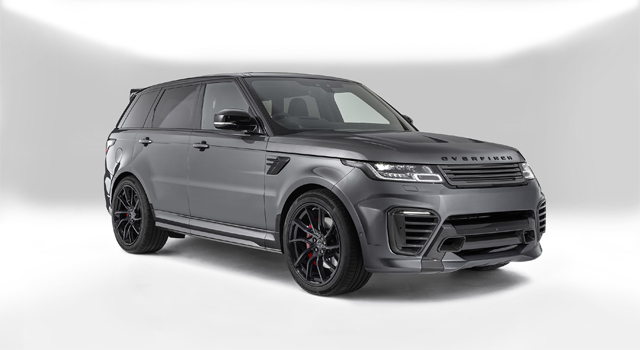 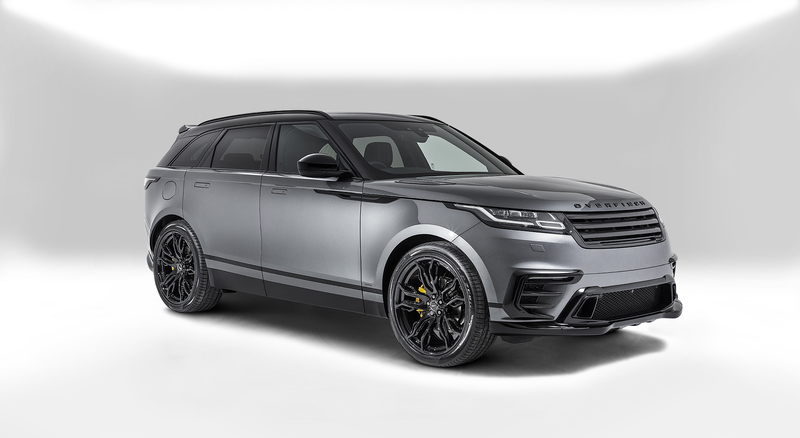 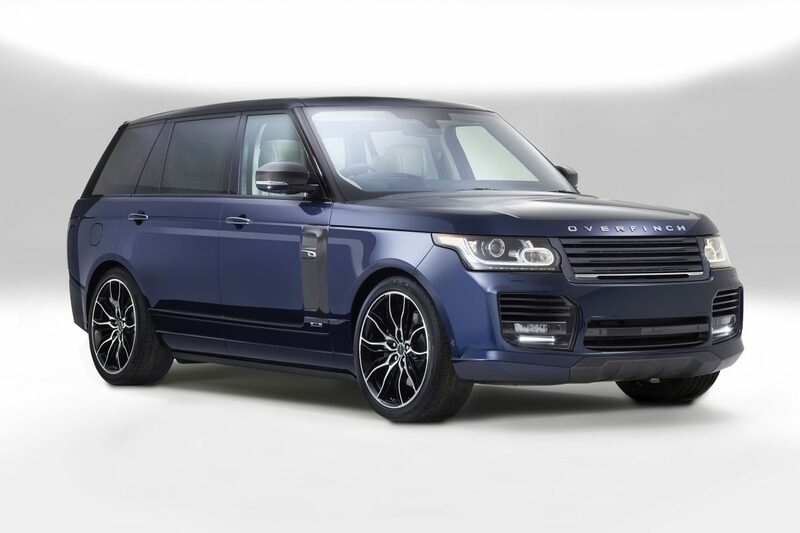 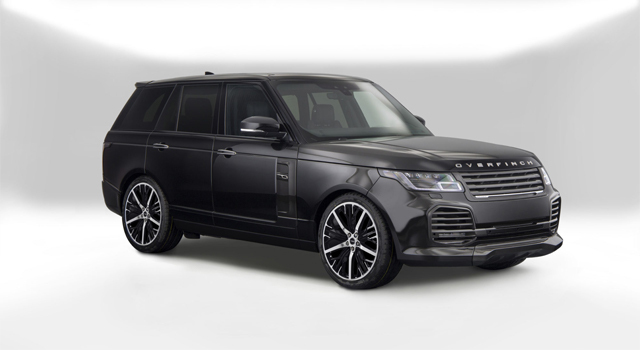 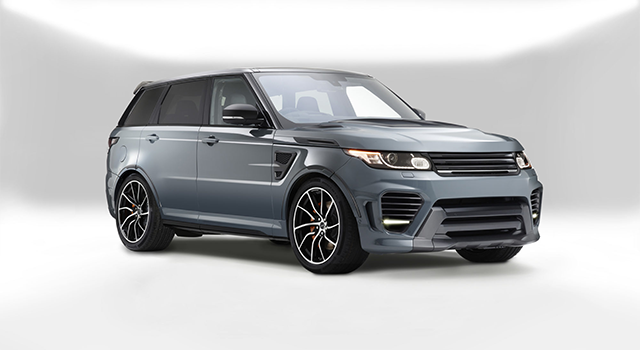 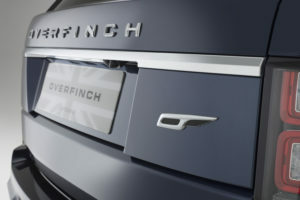 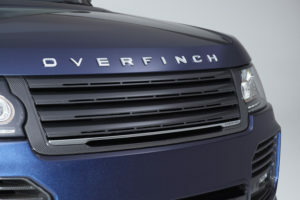 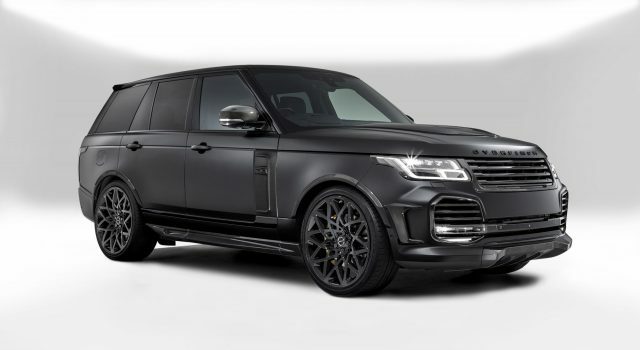 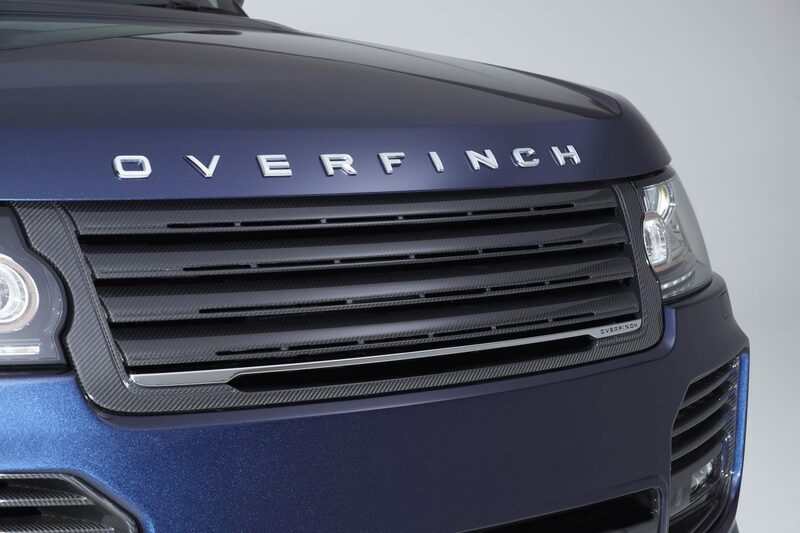 To mark the launch of Overfinch North America, the designers and craftsmen of Overfinch were engaged to create a unique, one-of-one Overfinch of unparalleled design and craftsmanship, to sit alongside the Manhattan Edition. 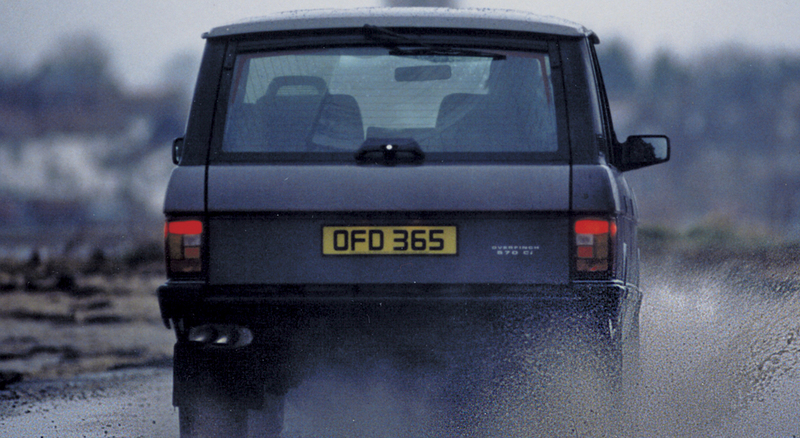 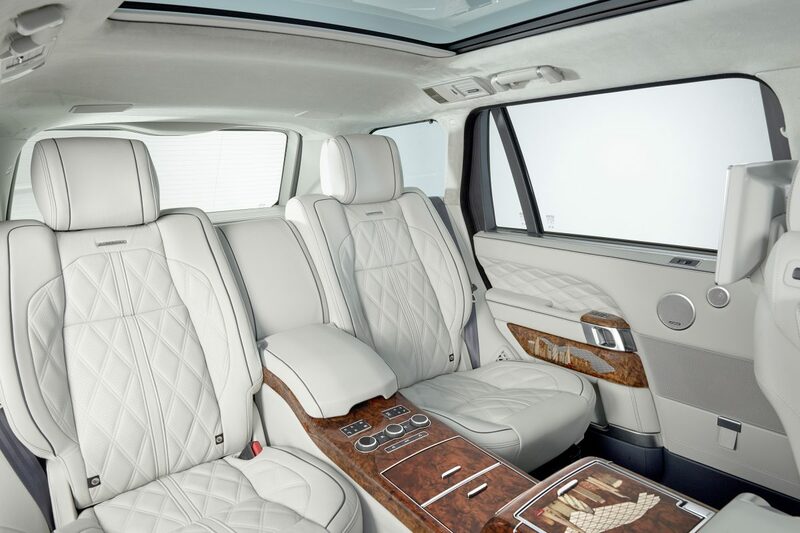 As a sister vehicle to a celebration of North America, London was chosen as the theme for the interior that would redefine the levels of luxury found in an Overfinch. 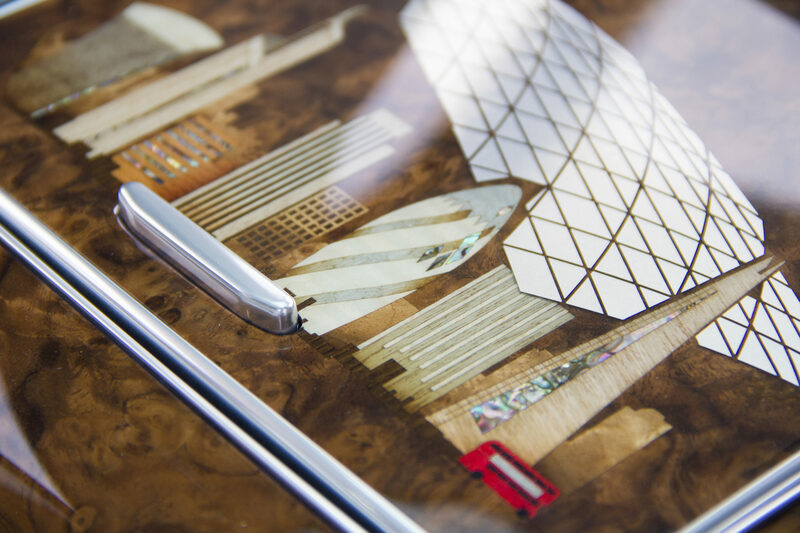 The world famous buildings, cultural monuments and even the London bus became references for the artwork that was created. Exposed, visual grade carbon fibre accents were added on the side vents, tail gate and front and rear aero packages. 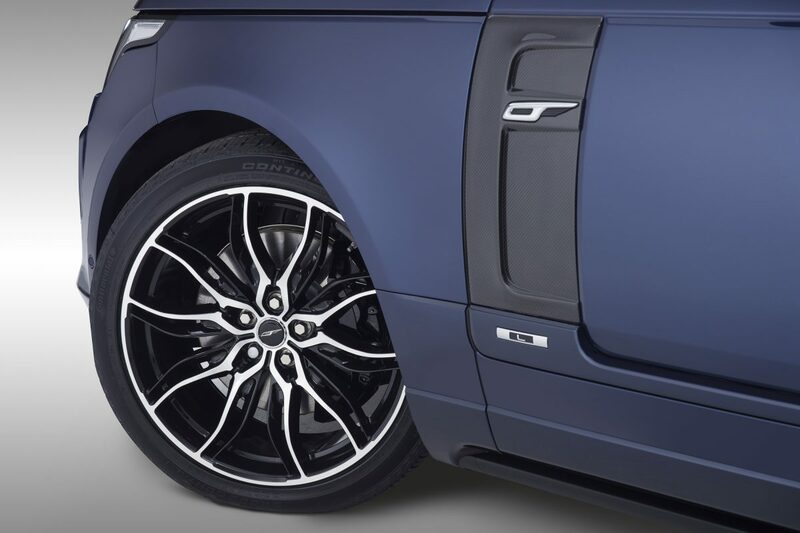 To add visual depth alongside the Balmoral Blue paintwork, grey lacquer tinting was hand applied to the carbon during the curing process. 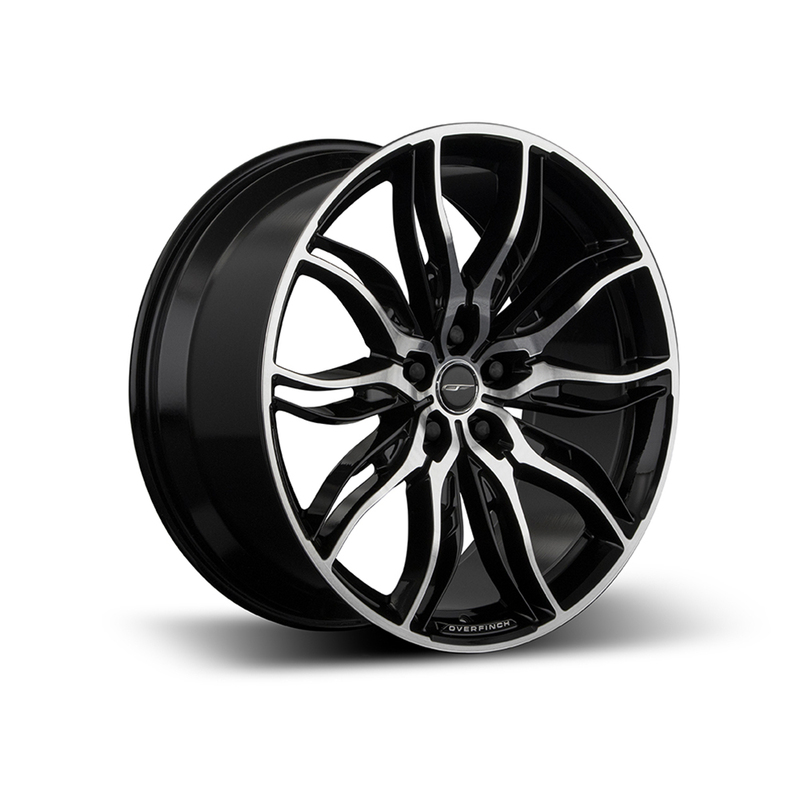 Bright Chrome metal work with sand etched inners lifted the car, and complemented the diamond turning on the forged 22” Tora wheels. 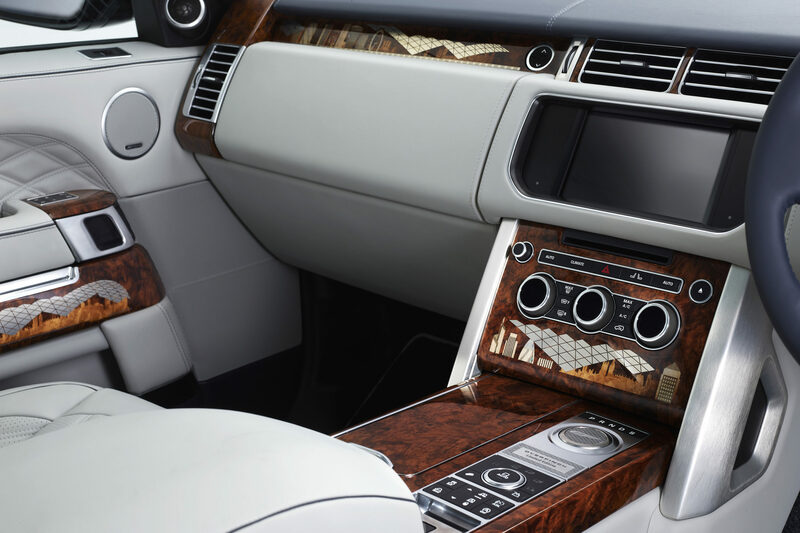 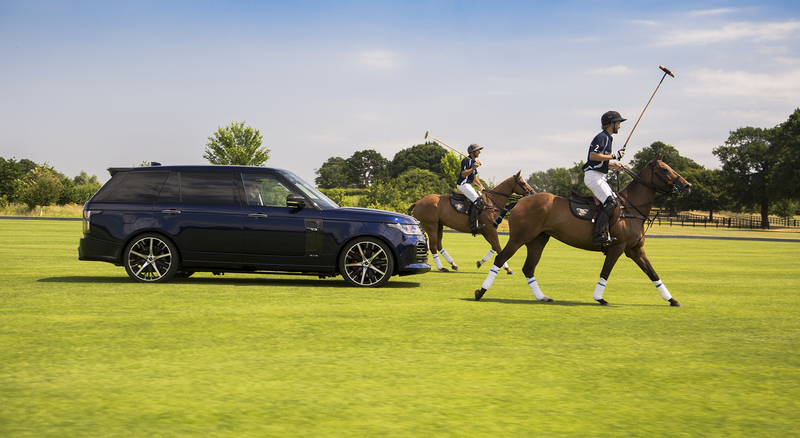 Over 340 man hours were spent crafting the unique interior of the Overfinch London Edition. Using traditional techniques that date back to the 16th century, our craftsmen tinted, shaded and layered many hundreds of wooden veneers, metals and mother of pearl pieces to create the 3D effect found in imagery that references the iconic aspects of London. 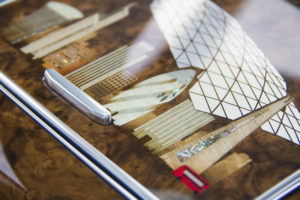 The roof of the British Library, the Gherkin, London-Eye, Big Ben and even the red London bus were featured. 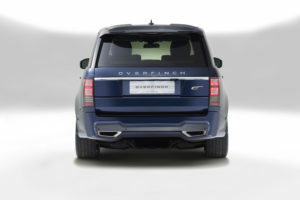 The seats, doors, roof and dashboard were all trimmed in the Overfinch “Solitaire” design, using Bridge of Weir hides. 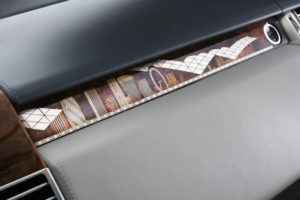 The cirrus hides contrasted with blue stitching and micro piping. 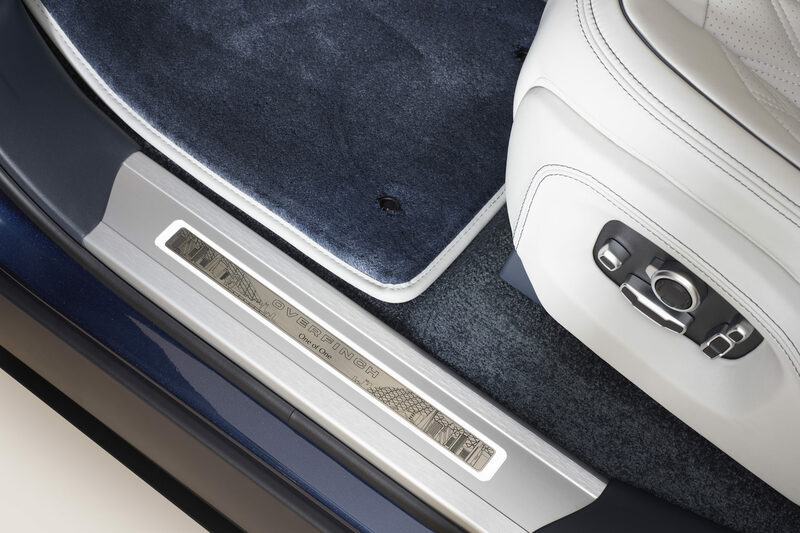 For added opulence, contrasting leather-bound carpet mats were installed throughout the vehicle. 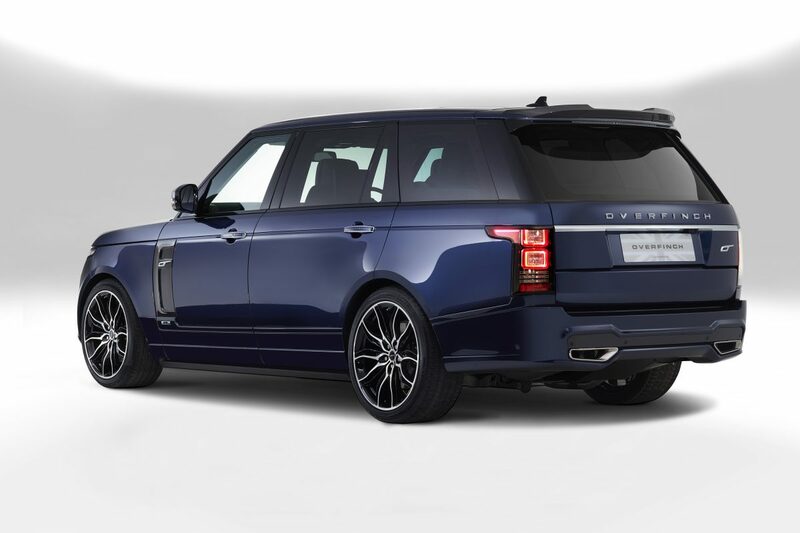 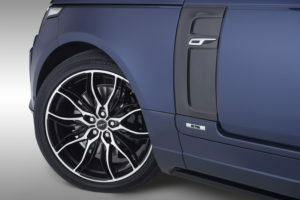 As a finishing touch, engraved illuminated tread-plates and finishing plaques found hidden on the door pillars and engraved into the gear selection plinth were added, the mark of a true Overfinch bespoke vehicle. 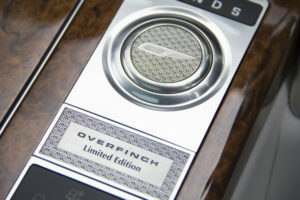 Commissioned to celebrate the launch of Overfinch in North America, New York skyline inspired marquetry brought this bespoke Overfinch example to life. 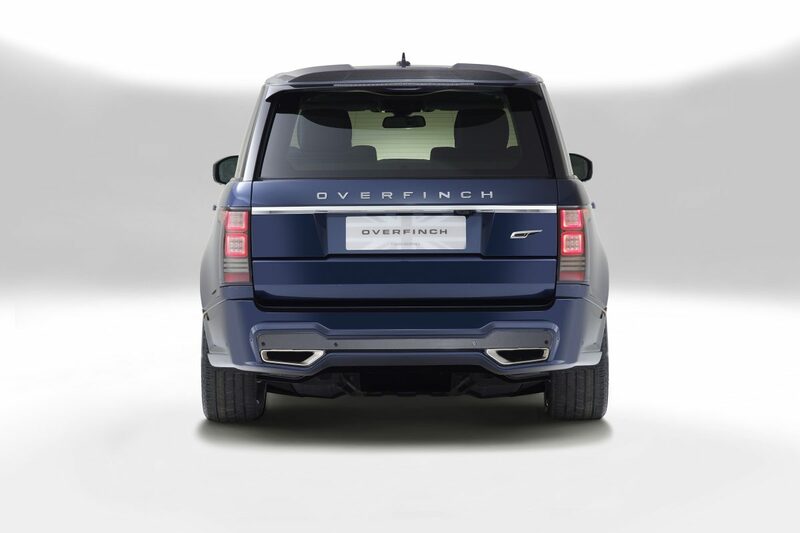 The launch edition of the latest 2018 Overfinch is the most impressive luxury SUV yet. 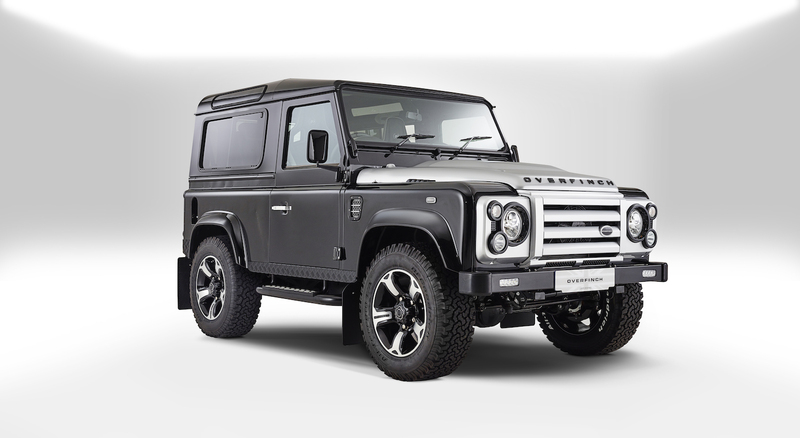 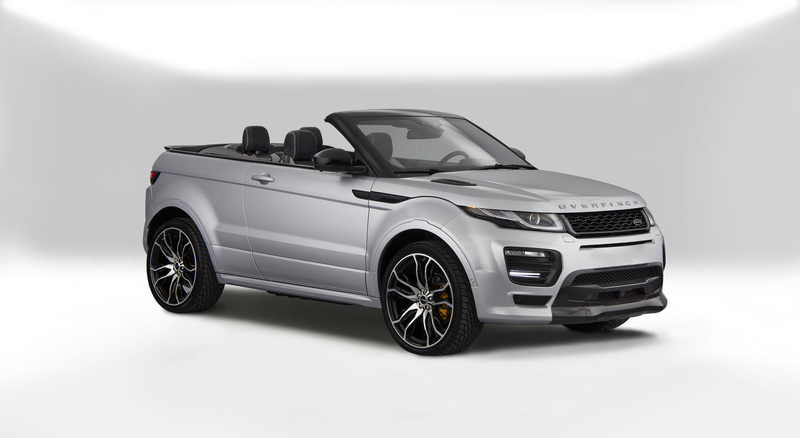 Bring your vision to life by commissioning a bespoke vehicle.